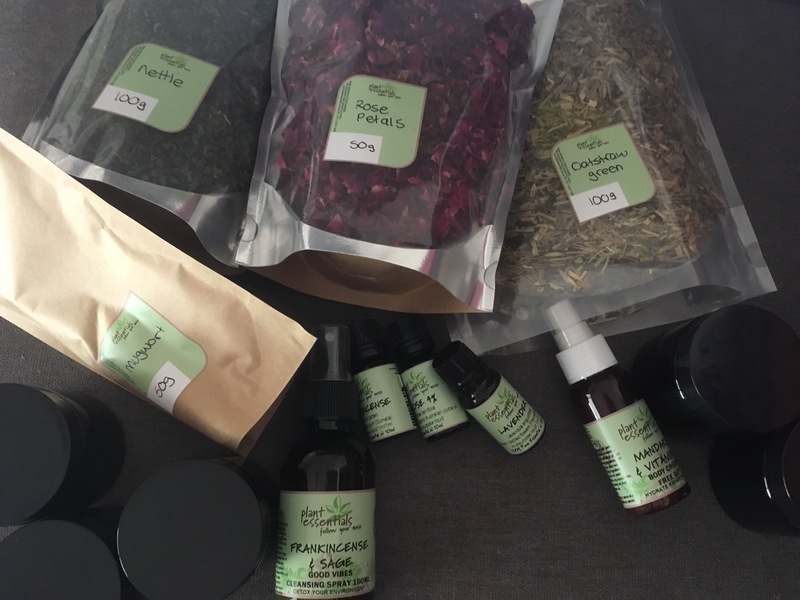 Today I had a bunch of herb and essential oil supplies delivered from Plant Essentials, yay! I got stuck into making a herbal infusion right away cos that’s my jams. Herbal infusions are basically REALLY strong herbal teas. Very potent at healing your body without being too strong or potentially toxic like tinctures can be if used wrongly. I’ve been feeling the need to go on a bit of a herbal healing kick, so I purchased 100gm each of Nettle and Oat Straw. Both are really great blood cleansers and blood builders. Oats are very strengthening (bones, teeth, hair, skin, energy etc) and hormonal balancing. 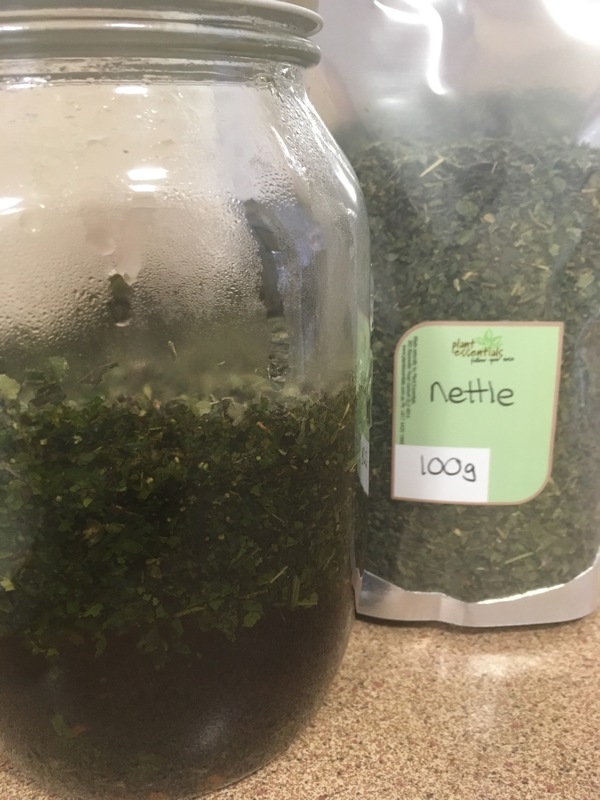 Nettle is cleansing and full of minerals. It’s like drinking a glass of earthy tea, but in a good way! To make one, place 20-30gms of your chosen herb into a glass jar, pour over 500mls of boiled water, screw on the cap and let it steep for 2-4 hours. Strain and drink, place any left over in the fridge where it will keep for 2 days. You might like to use Red Raspberry leaf for female reproductive strength, Rose-hips or Hawthorn berries to improve collagen and circulation, Red Clover to give your liver a boost and improve blood nutrients. Or you might like to blend your own! 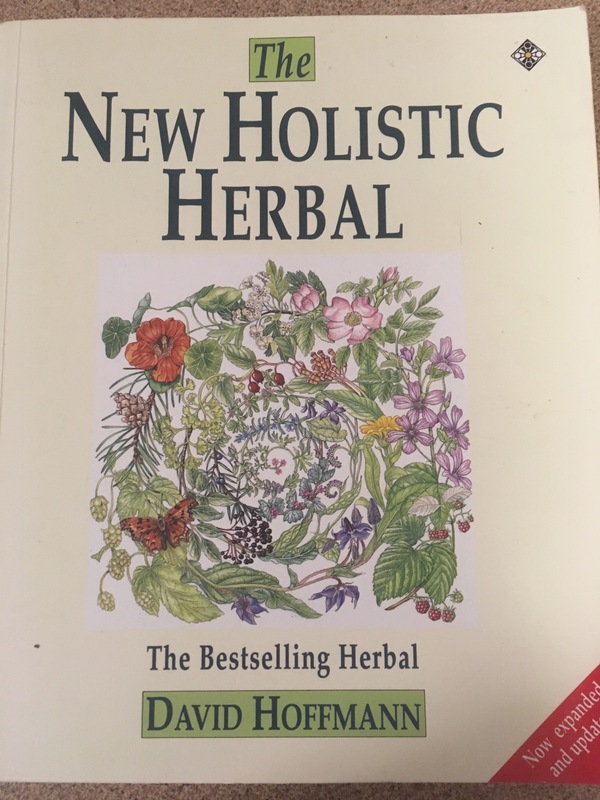 One of my fave books that is user friendly to anyone for herb law and how to make use of them at home, is David Hoffmann’s ‘New Holistic Herbal’. It was one of my text books when I studied and I still refer to it so often. I have other faves but this one is a good lightweight all ’rounder 😉 Happy infusion making! If you wanna get amongst some cool conversations around naturopathy, holistic health, intuitive and empowered self healing, I have a Facebook group called The Holistic Branch Cauldron which anyone is welcome to join and partake in. 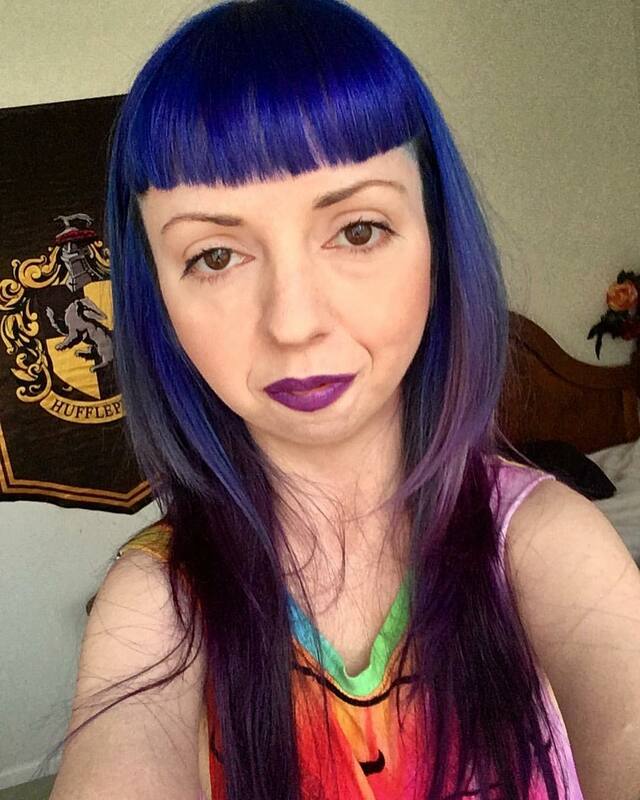 Send a request to join and I will add you asap!